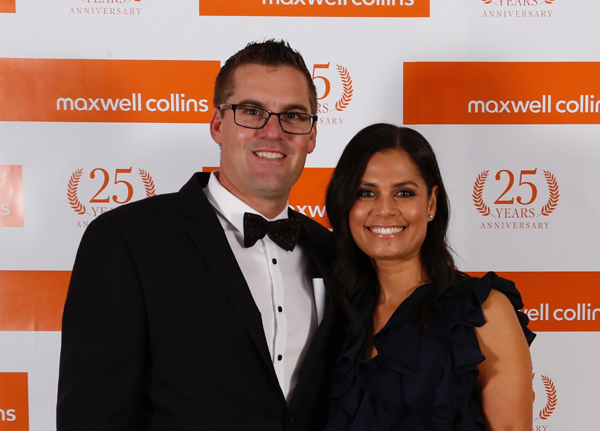 2018 marks the 25th anniversary of Maxwell Collins Real Estate which came about by a merger between agencies run by Peter Maxwell and David Collins. It has been wonderful to watch the company evolve over the past 2 decades, to have welcomed staff who have come and gone in that time, to have met so many fantastic people and to have assisted thousands of clients in their real estate journey. In the last week we have welcomed Laura Vander Noord to our residential sales team, a highly experienced salesperson who we know will flourish in our dynamic sales environment. The next couple of weeks will see the commencement of a new commercial agent to take on a commercial property management role and the much anticipated release of the next stages of land in Ashbury Estate and Phalaris Park. We have plenty to be excited about here and with Spring just around the corner, we are eagerly anticipating a vibrant Spring Selling season. We hope the next 25 years will be as successful and inspiring as the last 25.